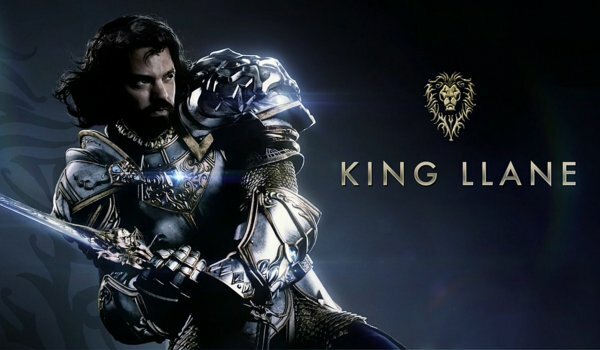 Comic-Con 2015 July 9-12, will have 10 panels covering epic movies and series, in which one of them is the movie Warcraft. 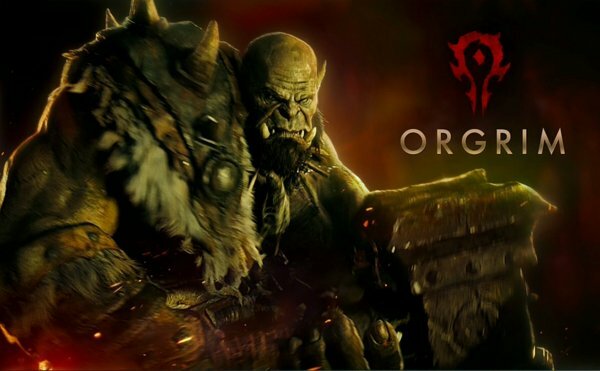 Not only, we will also see the trailer of the Warcraft movie as well! "Filmmakers and talent from Legendary's upcoming Warcraft and Crimson Peak, distributed by Universal Pictures, will discuss the innovative slate and present never-before-seen material"